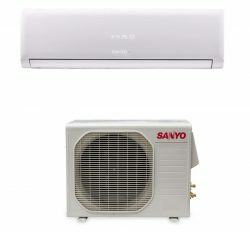 Buy from our online store General 1.5 Ton Split Ac Price in Bangladesh (BD) (AGSA18FET ). Its new comer 2018, price and quality is very high from others Models. 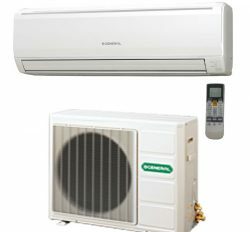 Extra cooling power and long time service ability is the main key of General split Ac in Bangladesh. 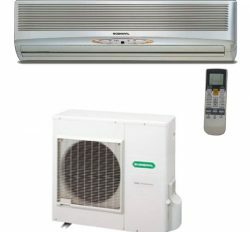 General split Air conditioner (AC) is probably used in personal room or small room. We are the grate supplier of General split Ac in Bangladesh. It’s from Thailand but spare parts and others technology Fujitsu General Ltd, Japan. 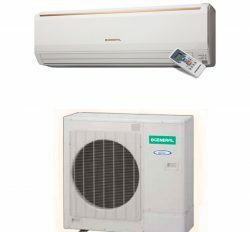 Product Description: General 1.5 Ton Split AC (ASGA18EFT) is the biggest outdoor and indoor unit is same as ASGA18FMTA. 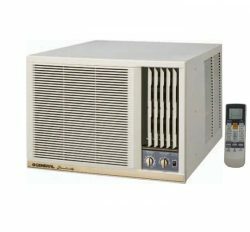 Here is used Rotary Compressor and R-410 Refrigerant. R-410 Refrigerant is environment friendly service for good health. 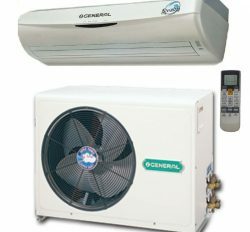 It has perfect 18000 Btu or specific space. Moisture removal is another different kinds of features, it can keep your room extra moisture from air. Electric power connection is 220 Volta’s. 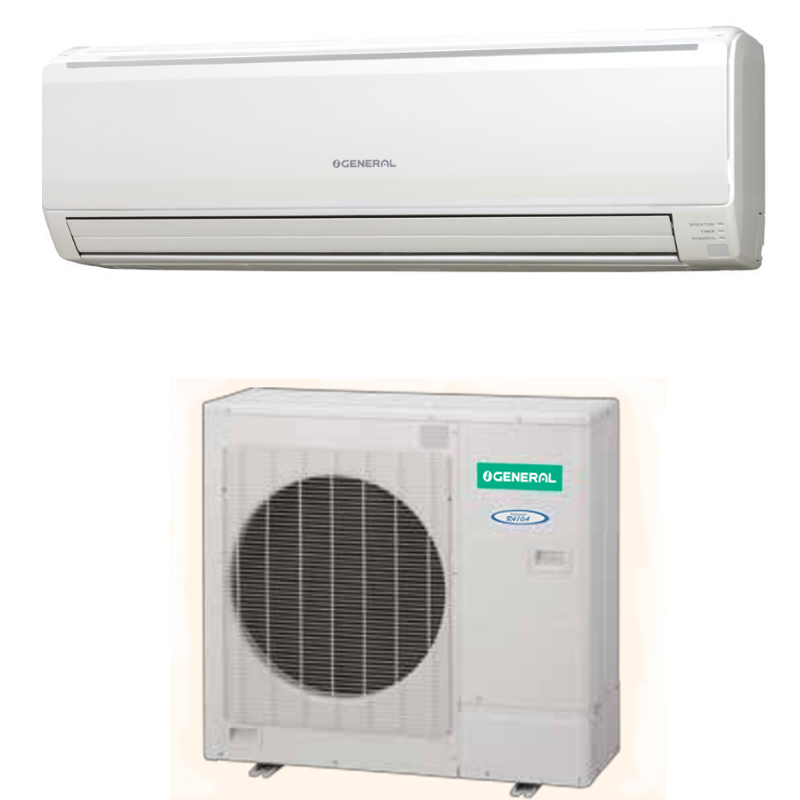 Energy efficiency ratio is very low for higher cooling. Noise level is also low. Indoor unit is white color. 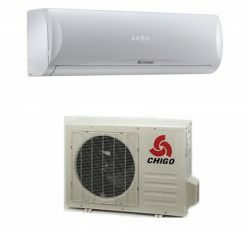 We know General 1.5 Ton Split Ac Price in Bangladesh (BD) (AGSA18FET ) out door is bigger than ASGA18FMTA. 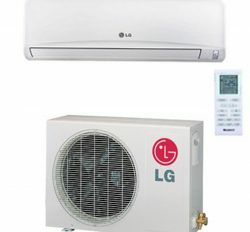 So, you can buy from here due to it’s our imported Air conditioner. 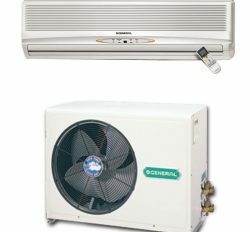 Product use: General 1.5 split Ac (ASGA18FET) is built 18000 Btu for 180 square Feet (Normal) with 9 feet height. You can use in personal room and in any industrial sector. Capacity will be changes for space because of crowded space need more capacity. 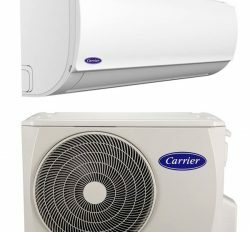 Indoor and outdoor have to install by expert technician, otherwise have to face various kinds of problem. 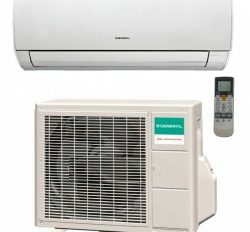 On the other hand, we have good way Air conditioner use. It is more effective for you. 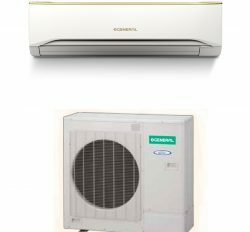 So, we can say that General 1.5 Ton Split Ac Price in Bangladesh (BD) (AGSA18FET ) is the best Air conditioning system for you. It can give you best comfort.